Are you confused using – How far & How long? Are you confuse between the two question words ‘How long’ & ‘How far’, which to use when? 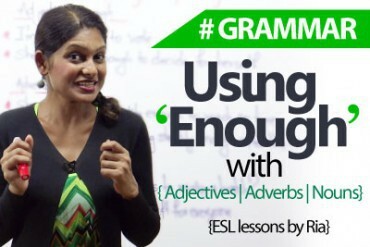 Don’t worry in this English lesson ESL teacher Rachna brings out the difference between two questions ‘how far’ and ‘how long’. Sit back and watch the ESL lesson to solve your confusion and don’t forget to take a test at the end of the video to test how much you have learned from this English lesson. 1. _______________ are you going to take to reach home? 2. _____________________ is the café from your office? 3. _____________________ would you go to achieve all your goals? 4. _________________ do you want me to wait for you? 5. _______________ have you known James? 6. ___________________ is your house from Mary’s? 7. ______________________ are you ready to go to convince your girlfriend to marry you? 8. __________________ do you want to stay in London? 9. _________________ does it take you to complete one report? 10. _________________ is the church from here? How far: is used to ask about the distance of one place from the other. Example: How far is your office from your home? My office is 5 kms away from my home. Example: How far is the cinema? It is a mile away from here. Example: How far will you drive to reach the station? Example: How far will John go to convince Maria to marry him? Example: How far would you go to keep your parents happy? Example: How long have you been waiting? Example: How long is the movie? Example: How long will it take to reach the station? It will take 45 minutes to reach. Example; How long is John going to wait for Maria’s answer? He is going to wait for 2 weeks. Using ‘Enough’ with Adjectives, Adverbs and Nouns. 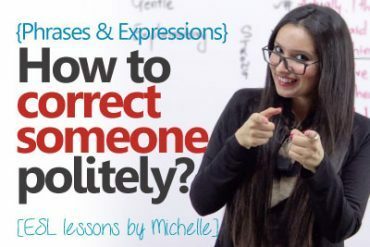 How to correct someone politely? 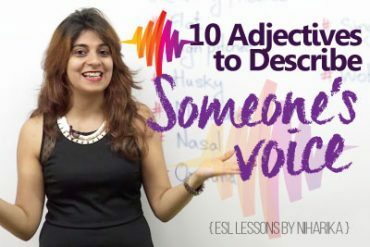 This lesson is very useful for basic learners. Could you prepare a lesson when to use the word “As such “.